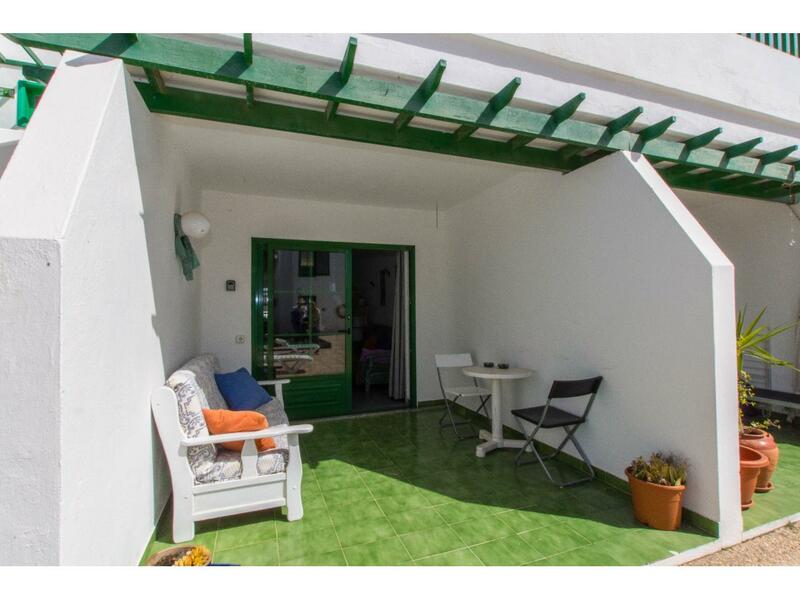 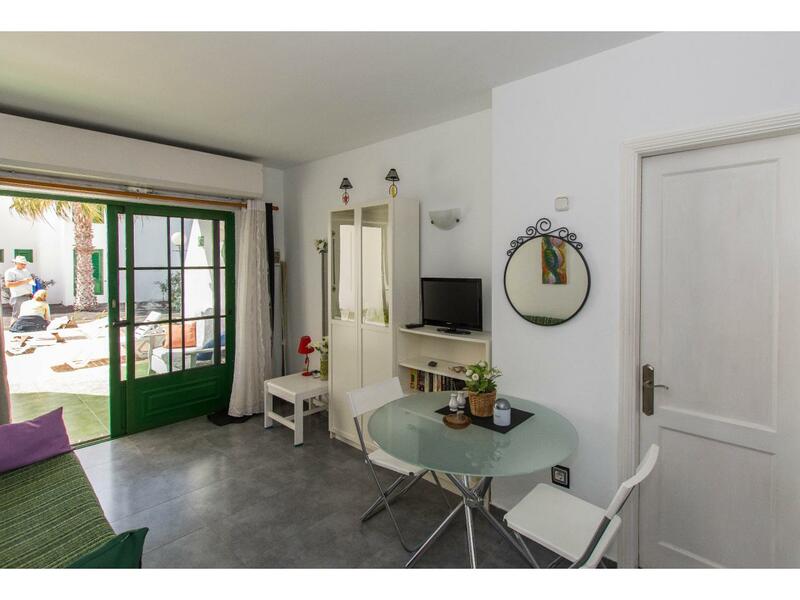 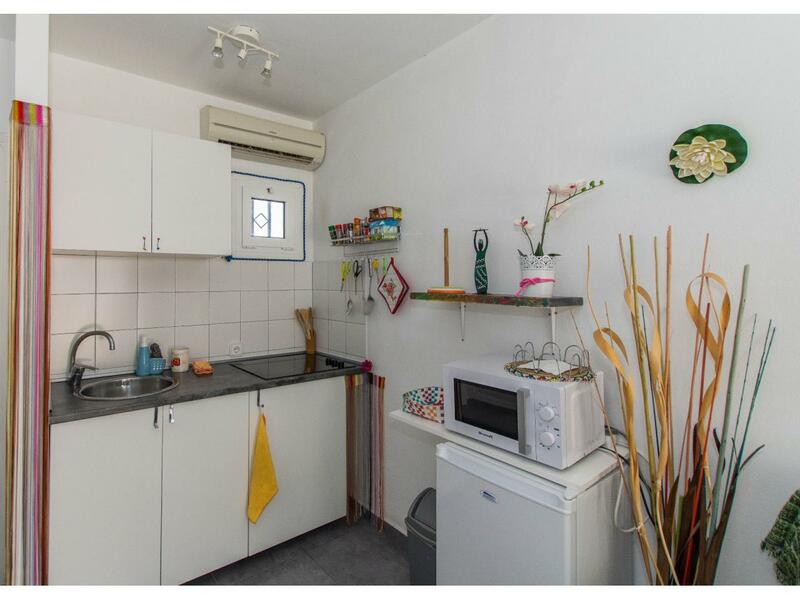 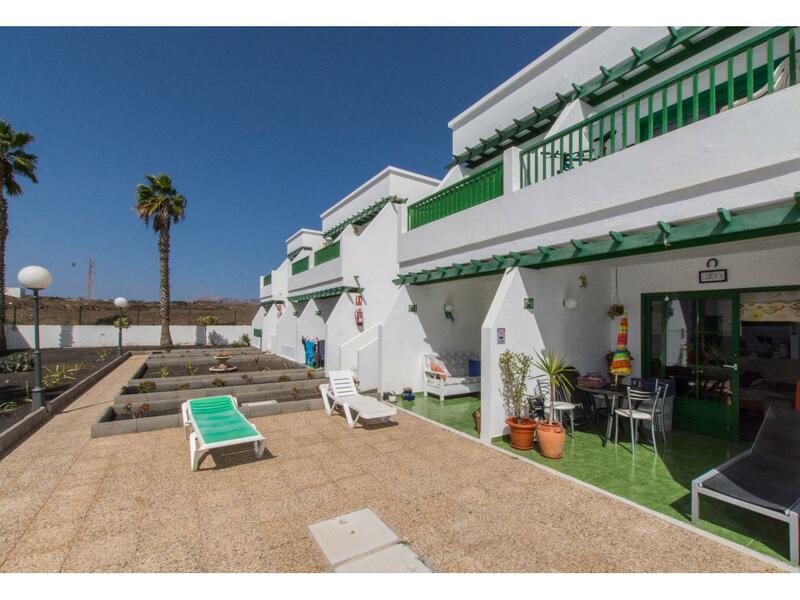 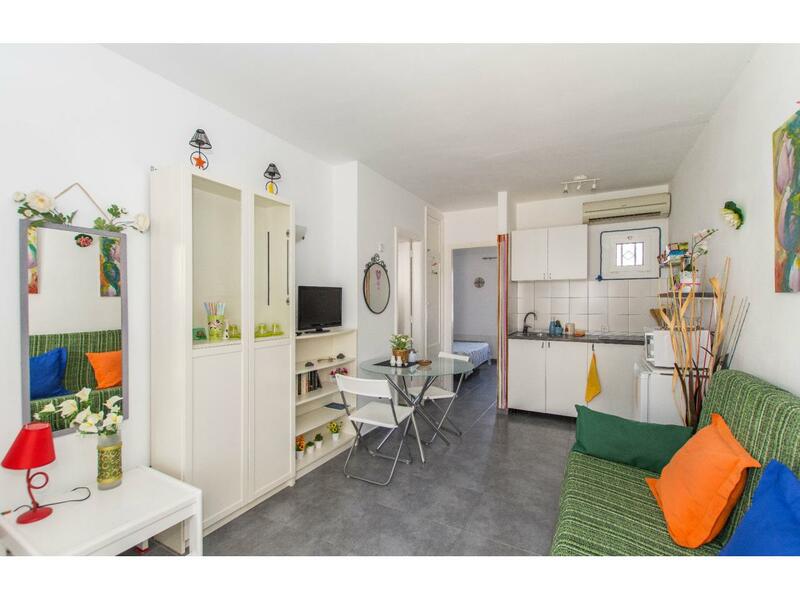 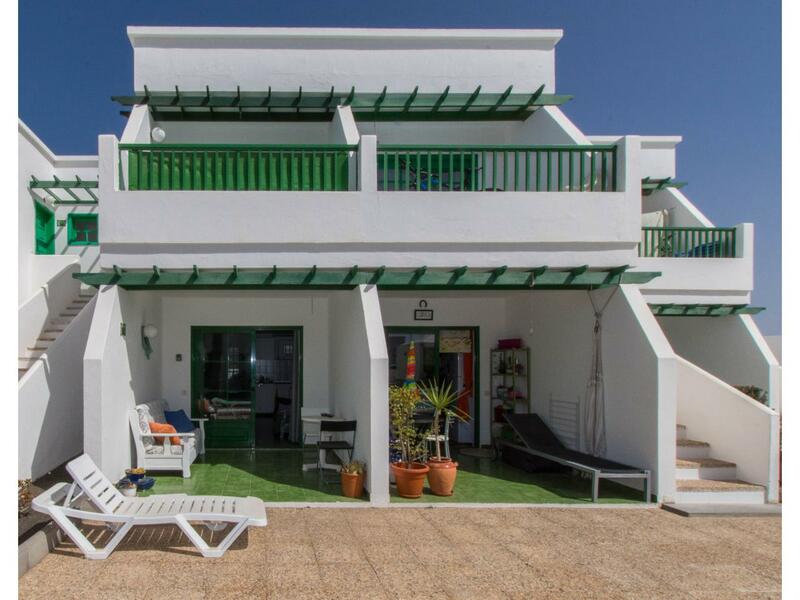 Description Ground floor apartment on a small complex with communal swimming pool and walking distance to the beach. 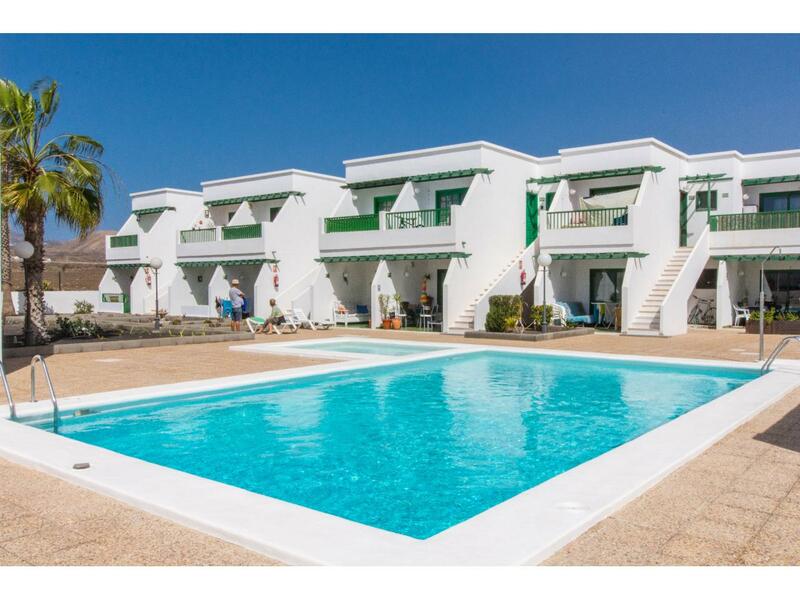 Consists of one double size bedroom, bathroom with shower and living/kitchen area and patio terrace. 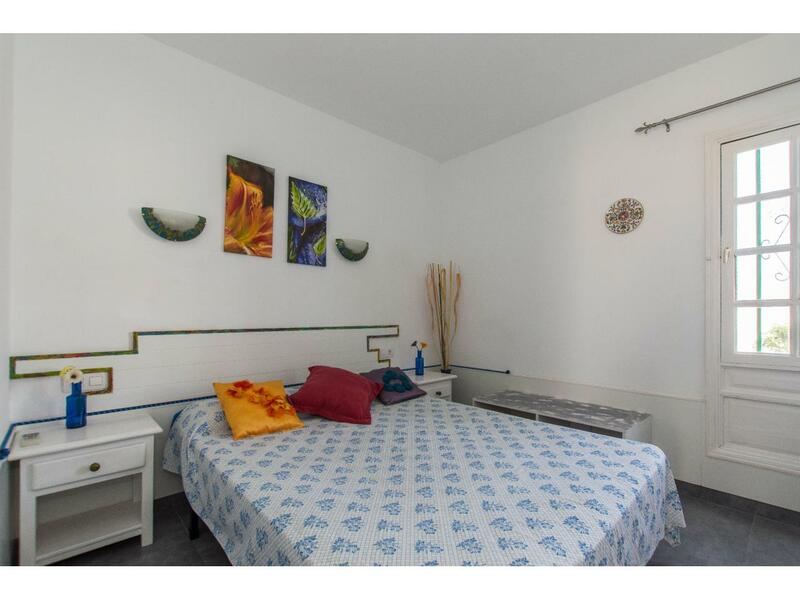 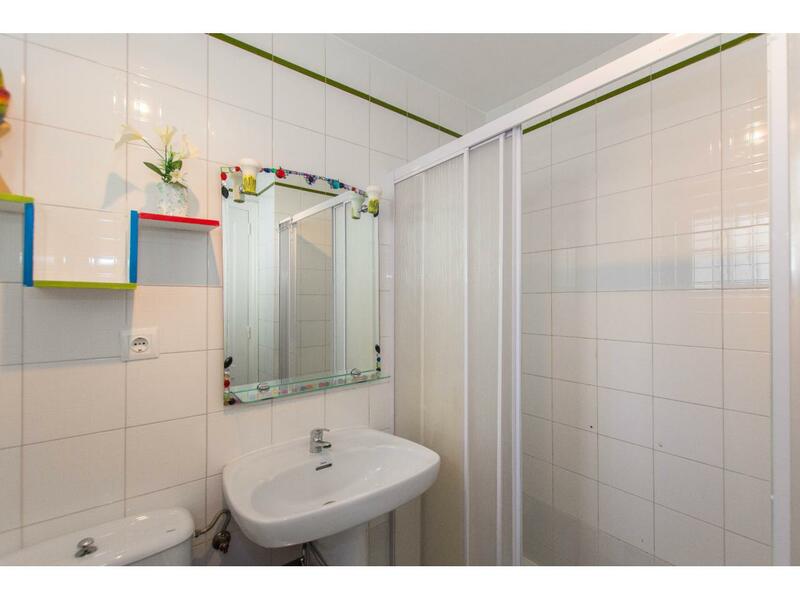 The apartment has been renovated and in good condition throughout.